Come and join us on another Early Classic Register Run on Sunday 6th August 2017 to Waterfall Café, Somersby. We will be travelling on the Old Pacific Hwy towards Somersby for coffee/breakfast at Waterfall Café (49 Parklands Rd, Somersby). A great early morning drive with fantastic twisty roads to the destination. Drive is approximately 1hr from Rofe Park and drive notes will be handed out at the meeting point. 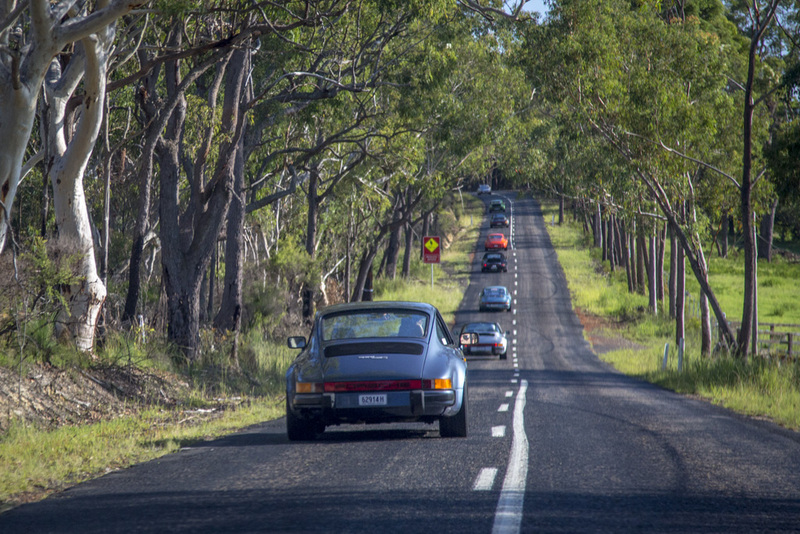 This run is open to all members of the Classic, Early, 356, 964 and 993 Registers.